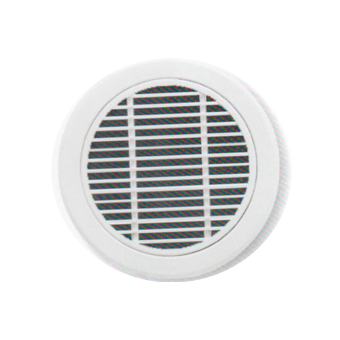 The perfect solution to your supply and extract ventilation needs, allowing adjustments of air throw in one direction. 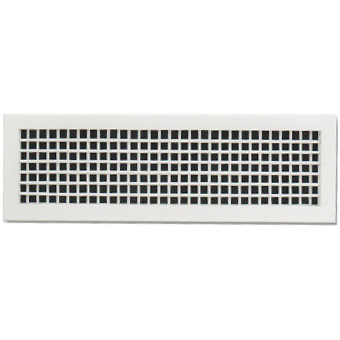 A grille to which return air is extracted usually not provided with an adjustment for volume of airflow. 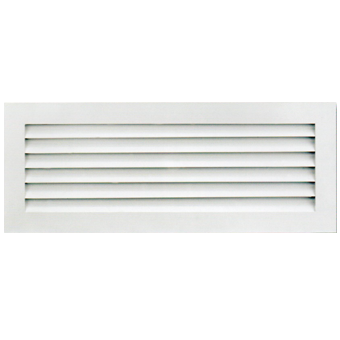 A grille to which air is supplied to an air-conditioned space. 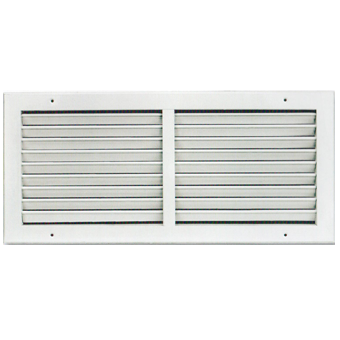 A grille in a prepared door opening which allows air to pass through but restricts vision and acts as a partial barrier. 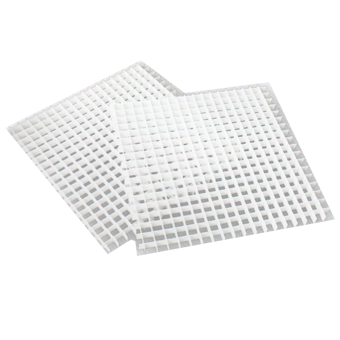 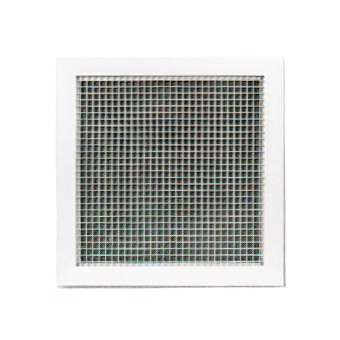 Brings consistent high performance, their high free area able to handle huge air volumes with low minimal pressure drops and noise generation. 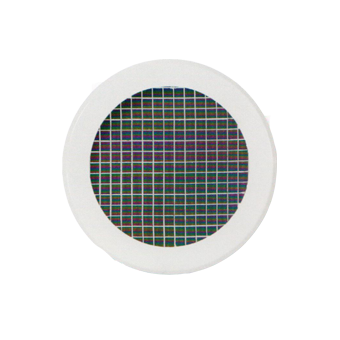 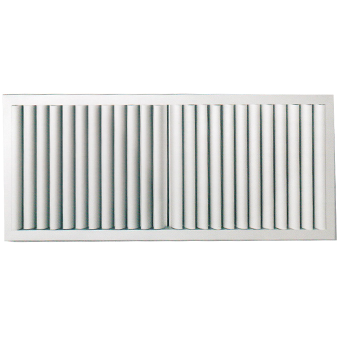 This grille features attractive round design and superb performance characterize by low air resistance and low noise levels, this grille can be installed in ceiling on a wall or mounted or exposed duct work. 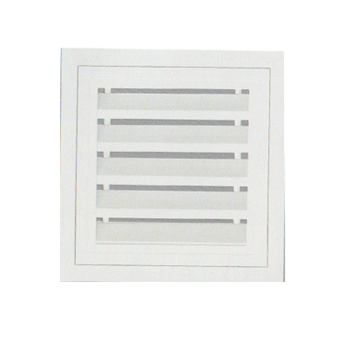 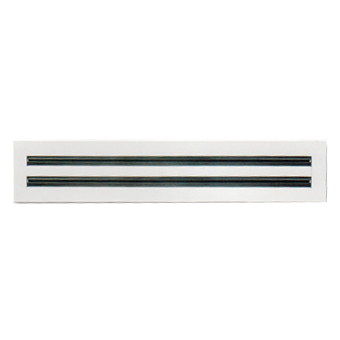 This linear slot diffuser modern and flexible mode of air distribution, and this slot can from 1 to 12 slots. 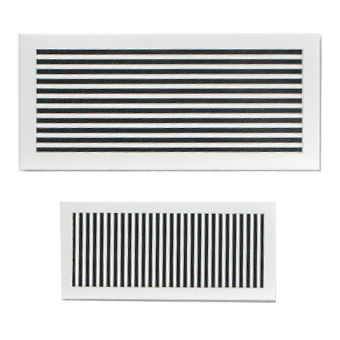 Our most versatile grill system, series LG linear grills can be mounted in all settings and are recommended for both supply and extract application, further these are not recommended for areas where they may be subjected to loads or impacts, or where line of sight through the grille needs to be broken. 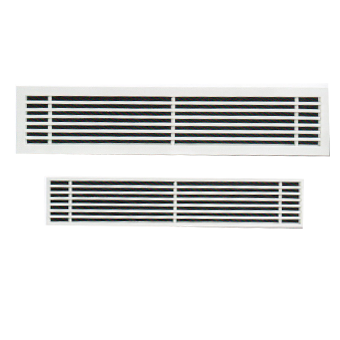 This type of grille are specially designed to match with interior decoration in the form of curvature.